The Gurkhas - Byron Farwell. Allen Lane (London), 1984. Gurkha: the illustrated history of an elite fighting force - Christopher Chant. Blandford Press (Dorset), 1985. 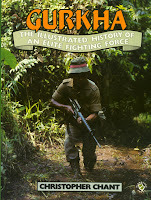 - edited by J. P. Cross & Buddhiman Gurung. London: Greenhill Books & Mechanicsburg (Pennsylvania): Stackpole Books, 2002. 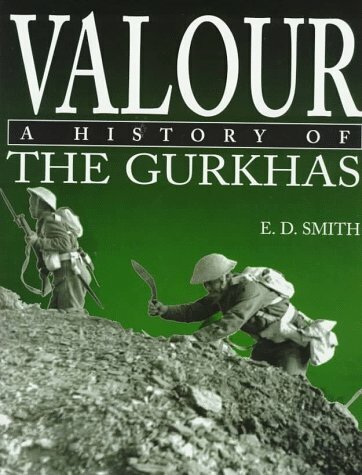 Valour: a history of the Gurkhas - E.D. Smith. Spellmount (Staplehurst, Kent), 1997. 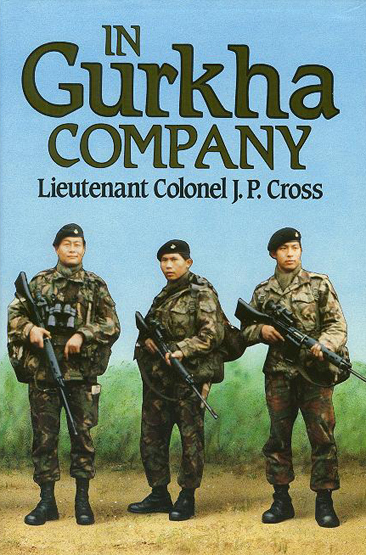 In Gurkha Company - Lt. Col. J.P. Cross, OBE. 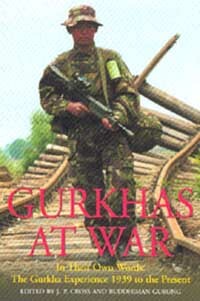 Arms & Armour Press (London), 1986.